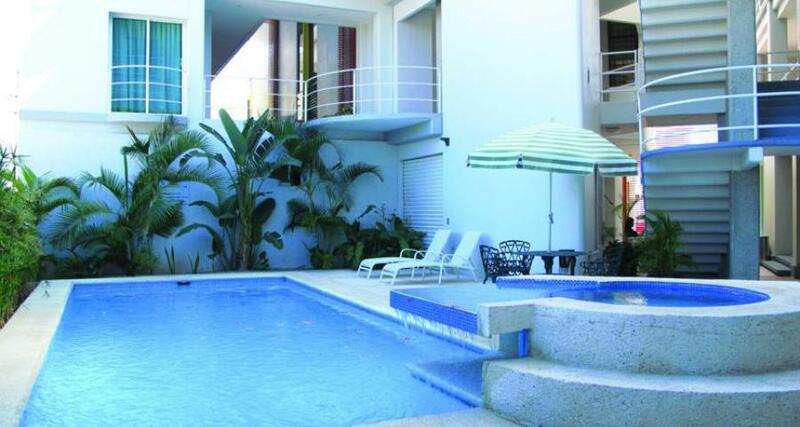 RS Suites is a 3* hotel located in Tuxtla Gutierrez, Mexico. It features 31 rooms and swimming pools. RS Suites is an affordable hotel near businesses and corporate offices in Tuxtla Gutierrez. It has a restaurant serving regional cuisine, a pool, a business center, meeting facilities, parking, and wireless Internet access. The guestrooms and suites are comfortable and equipped with everything you need for a relaxing stay.